Free Responsive OpenCart Theme the Shopme is a minimalist eCommerce responsive site template coded with Bootstrap framework. 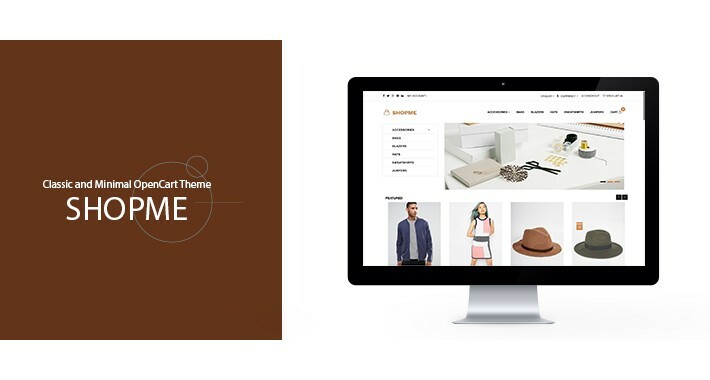 Shopme suitable for ecommerce sites, minimalist portal system sites, portfolios, blogging, small business, tattoo, marketing sites and similar websites. Note* Free Installation is provided to our PREMIUM Members only.